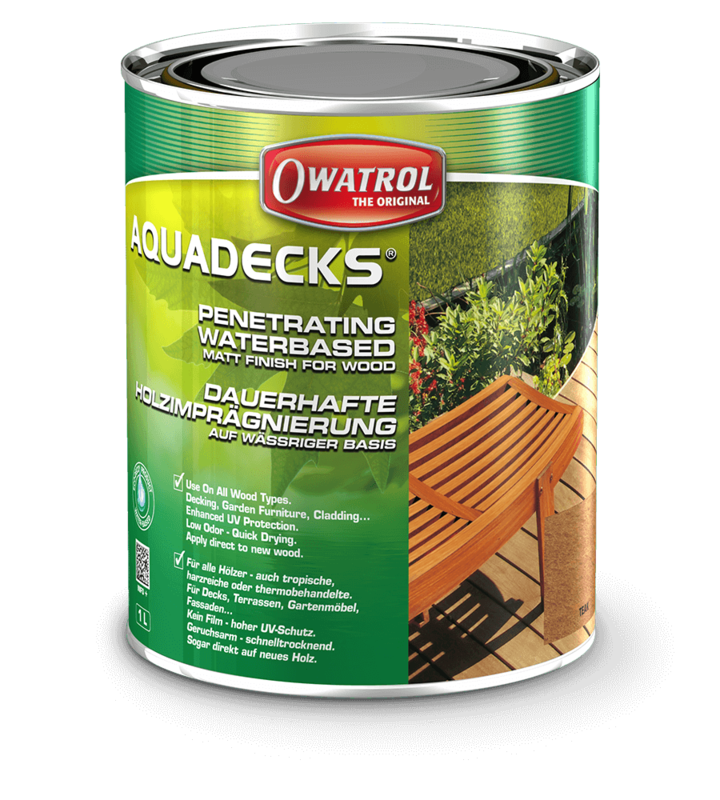 Owatrol’s Aquadecks is a penetrating water-based wood finish that leaves a long-lasting, rich, matt finish for all woods. 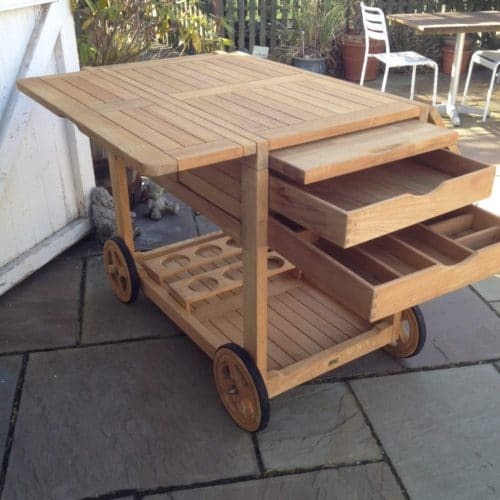 This includes exotic hardwoods. 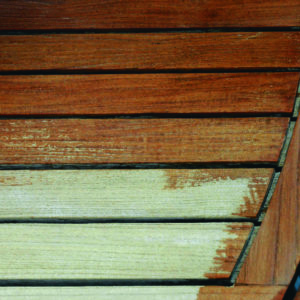 BecauseAquadecks saturates and stabilises wood it has minimal cracking, warping and other damage caused by UV rays and moisture. 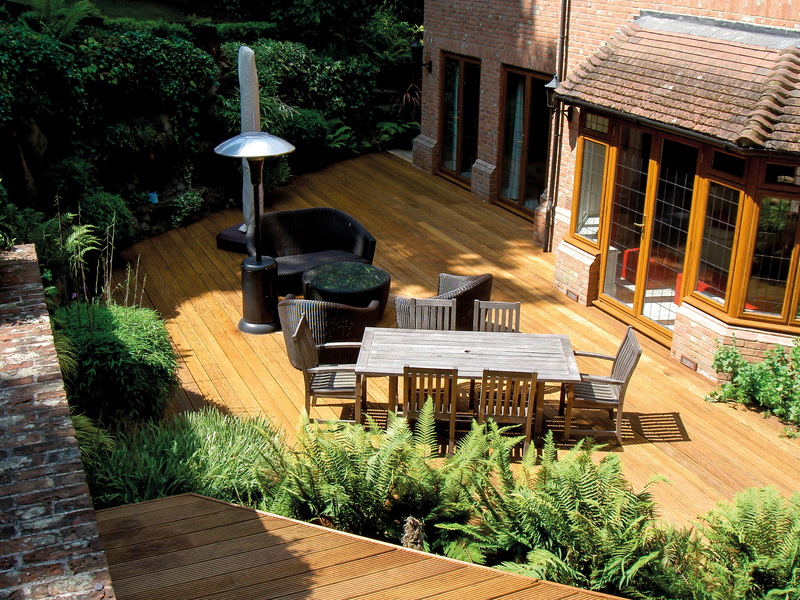 Hardwoods such as Ipé, Ironwood, Mahogany and Teak. 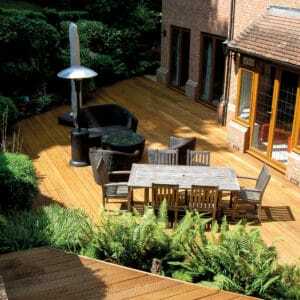 Softwoods such as Pine, Spruce, Cedar, Pressure treated woods etc. Always read the Aquadecks Product Information before using and follow the instructions carefully. 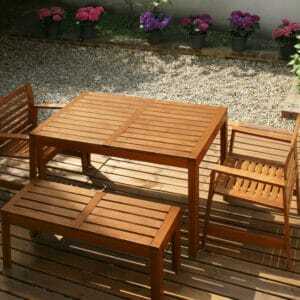 Surfaces must be thoroughly clean, dry and free of dirt, grease, grime, mildew and previous coatings. 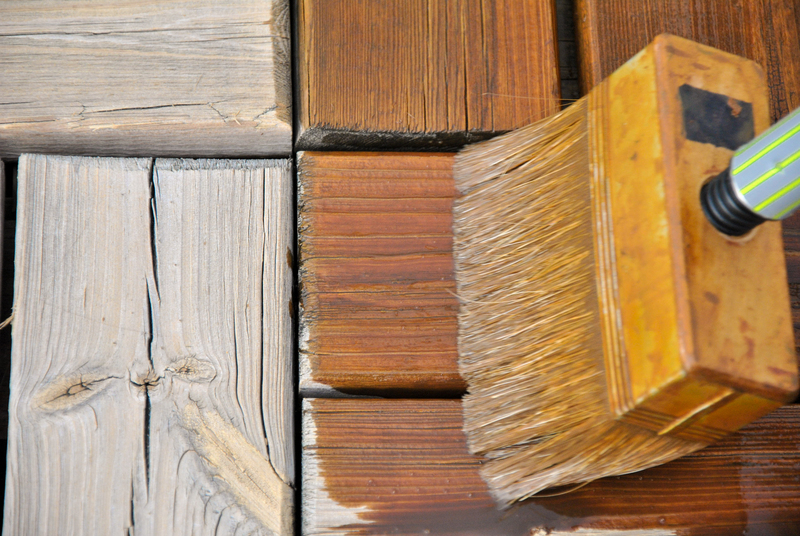 After stripping and cleaning, allow wood to dry 2-3 good drying days or until it has reached a moisture content of 18% or less before applying finish. 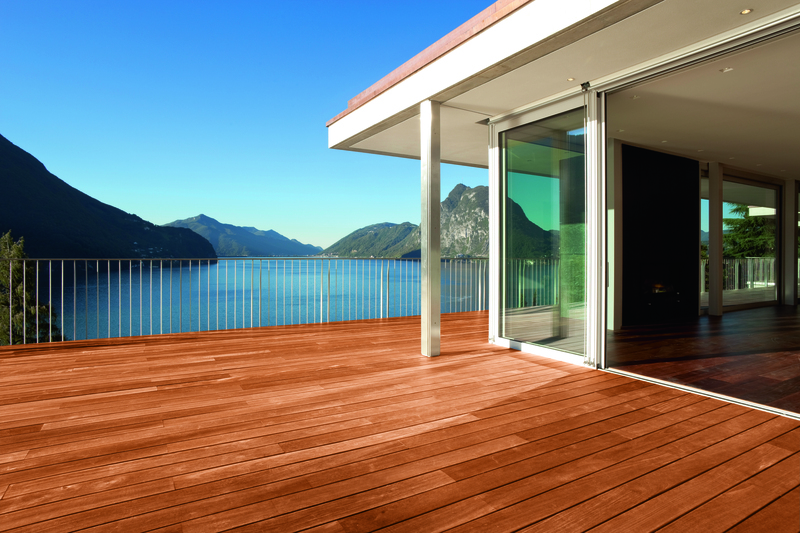 Aquadecks can only be applied to bare wood surfaces or a weathered wood surface that was previously finished with Aquadecks. If necessary sand surface after stripping and cleaning (80 grit paper). 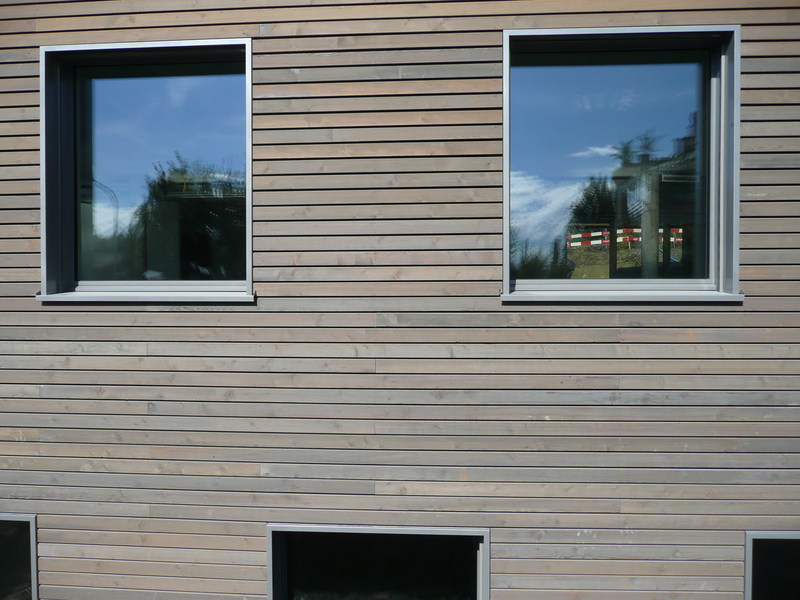 New wood surfaces have a hard shiny surface called mill glaze that prevents maximum penetration and bonding of any finish; this should be removed prior to application in order to ensure maximum performance of the finish. Treat surface with Aquanett and then neutralise with Net-Trol. Alternatively, mechanically or manually abrade surface with 80 grit paper. 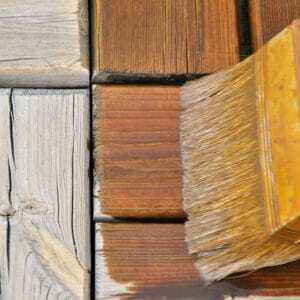 Clean off all loose wood particles. Test wood for absorbency by sprinkling water on the surface. If water is absorbed rapidly, the surface is ready for finishing. 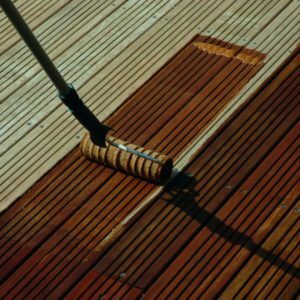 Untreated wood surfaces that have weathered longer than 6 months should be thoroughly cleaned with undiluted Net-Trol to ensure that all loose wood fibres, dirt and other surface contaminants are removed. 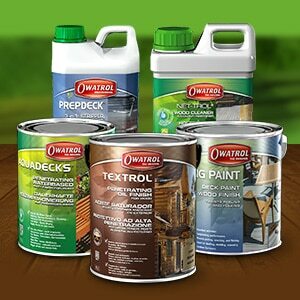 All oils or sealers must be completely and thoroughly removed with Aquanett and the stripped surface neutralised with Net-Trol before applying Aquadecks. 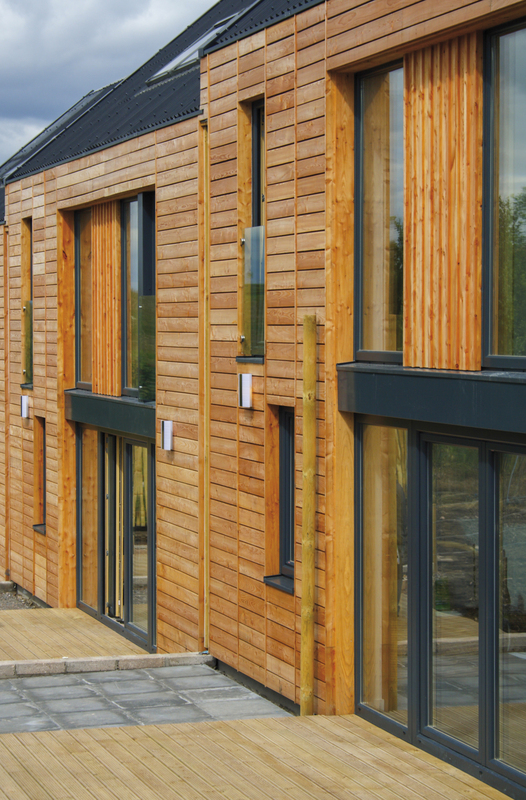 All previous coatings must be completely and thoroughly removed with Dilunett and the stripped surface neutralised with Net-trol before applying Aquadecks. 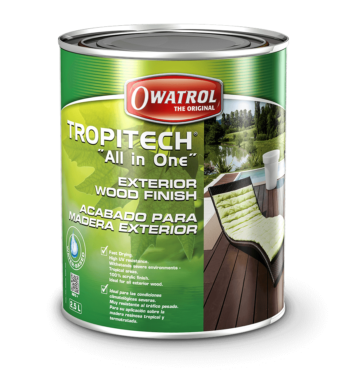 with Aquanett and Dilunett but neutralising with Net-Trol immediately after rinsing will lighten and restore the woods colour. Apply 2 even applications of Aquadecks ‘wet on wet’. Apply a 1st liberal application of Aquadecks and allow to penetrate into the wood. 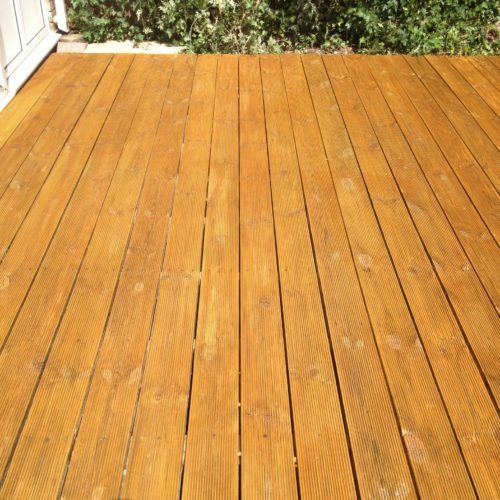 Apply 2nd application as soon as the wet look of the 1st application has disappeared (normally 15- 20 minutes) and allow to penetrate into the wood. For very porous surfaces a 3rd application may be needed. 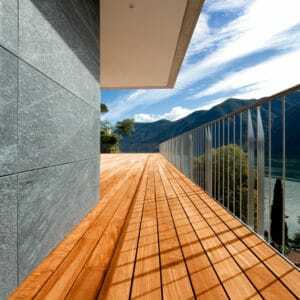 Do not allow Aquadecks to become Touch Dry or Dry between applications. 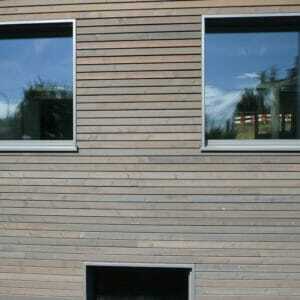 Aquadeck’s place is in the wood not on the surface. Do not create a film on the surface, as this will affect the coatings performance. Maintenance is due when the treated wood takes on a weathered grey look or has severely faded. Clean surface including severely faded or weathered areas that have turned grey with undiluted Net-Trol before applying a maintenance application of Aquadecks. 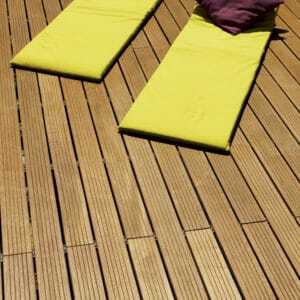 Surfaces with harsh exposures to the sun, weather or foot traffic will show wear more quickly than other areas. In these cases, clean affected areas with undiluted Net-Trol and re-apply Aquadecks as directed under “Application” instructions above, blending into areas which still have good colour. 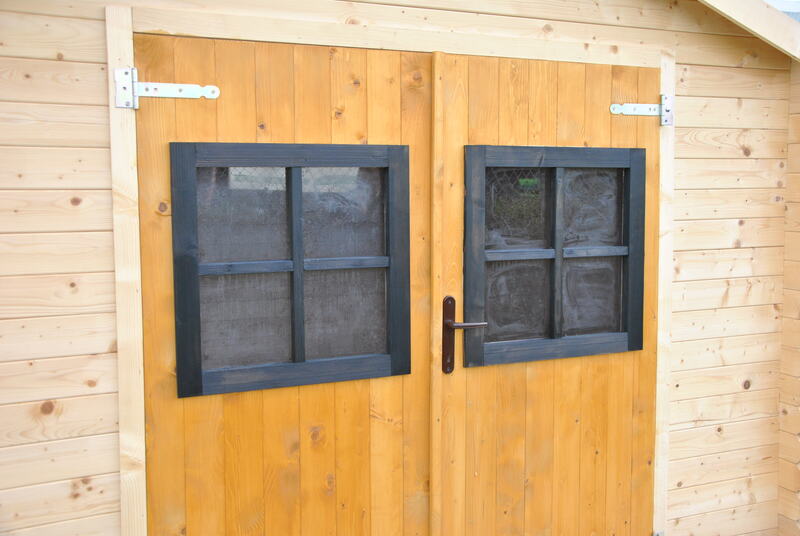 For very porous or badly weathered surfaces a 2nd application may be required; this should be applied as directed under “Application” instructions above. 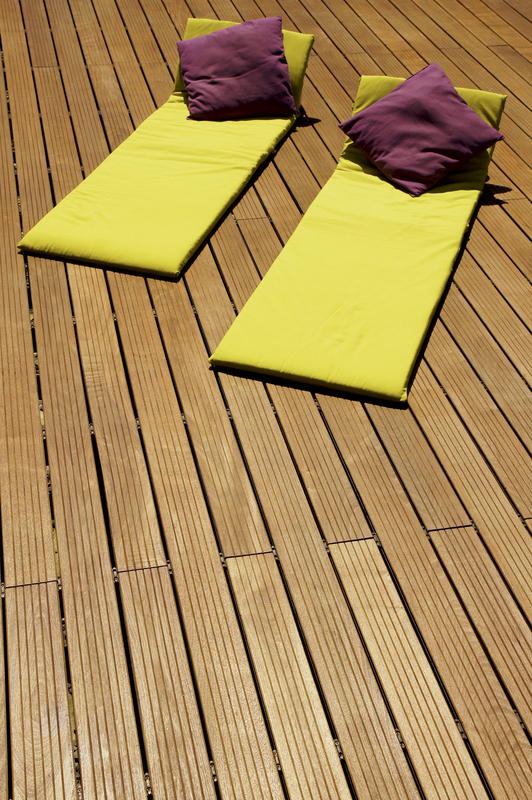 Most decks and horizontal surfaces do not need re-treating every year. 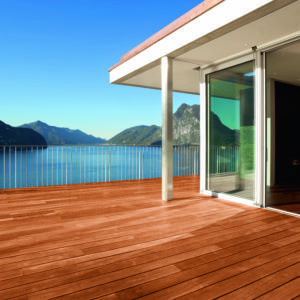 A single application of Aquadeks every second year will be sufficient to refresh the natural beauty of the deck/horizontal surface and maintain protection. 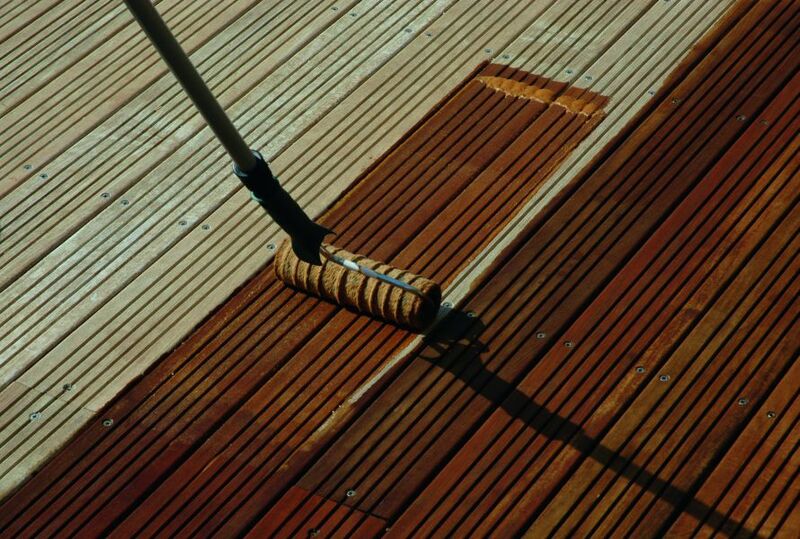 Cleaning with Net-Trol once a year between treatments to remove dirt and contamination will renew the appearance of the wood. For general re-treating follow directions under “Surface Preparation” and “Application”. 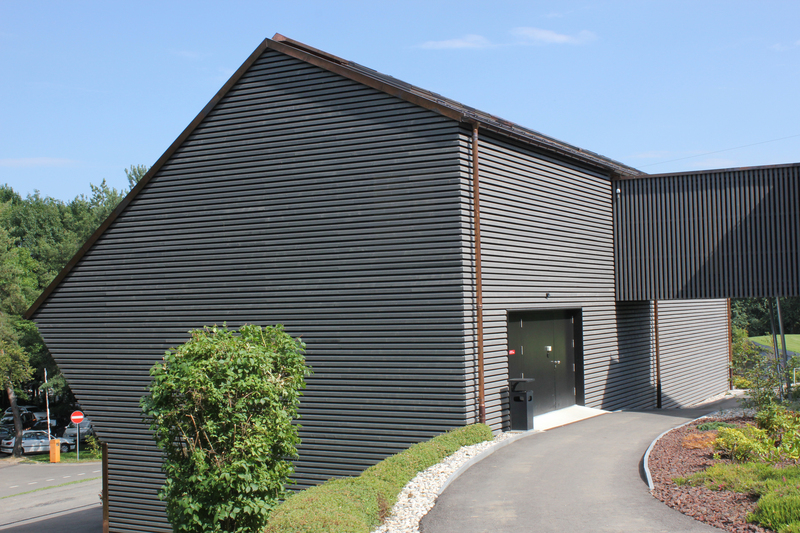 Cladding and vertical surfaces do not require annual maintenance. 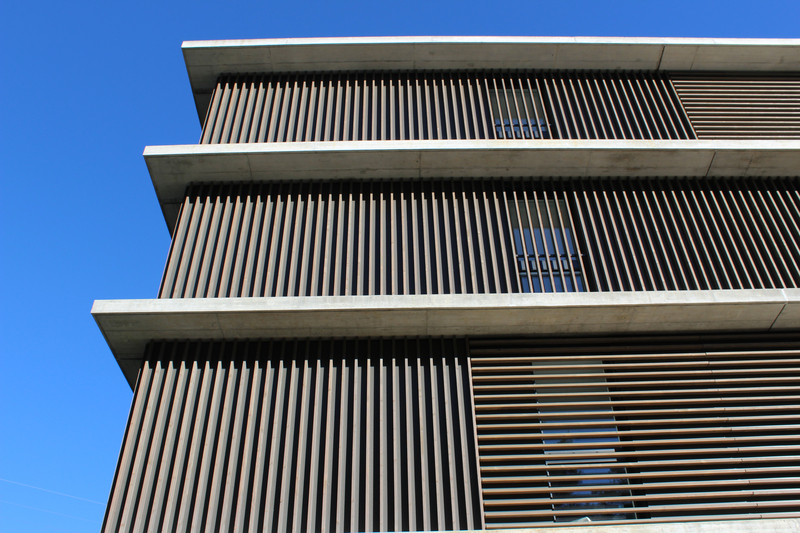 When Aquadecks shows signs of wear and weathering (turning grey) then a maintenance application is required. Clean surface with undiluted Net-Trol and re-treat with a single application of Aquadecks according to “Application” instructions above, to replace material that has weathered out. Due to Aquadecks being a water based product, you only need soap and water to clean up. 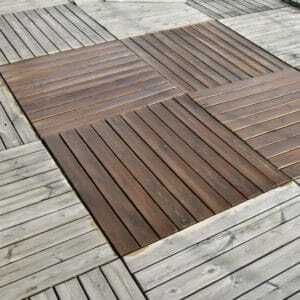 For colour uniformity, mix all product together that is to be applied to any one area or section. Apply between 10°C and 30°C. Do not apply if cold and/or wet weather is expected within 12 hours. 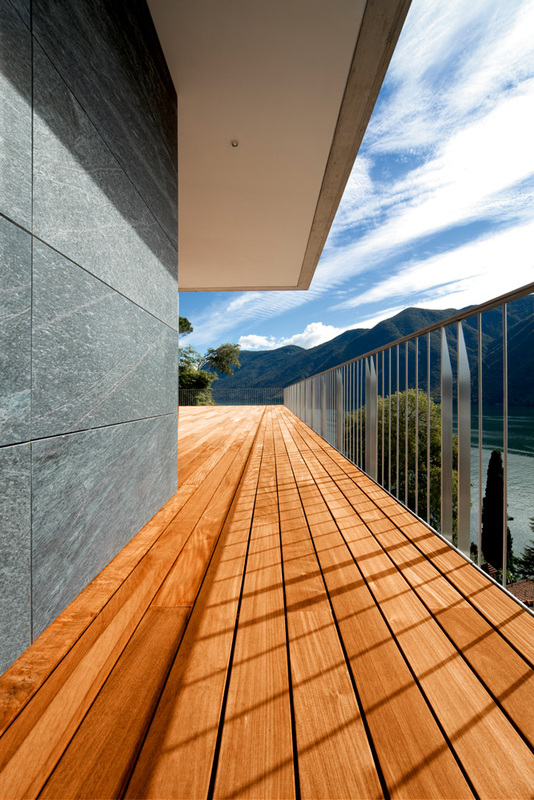 Always work the entire length of a deck board or horizontal siding to a logical break, such as a window or door frame or end of a deck board. Never stop application in the middle of the board or wall. 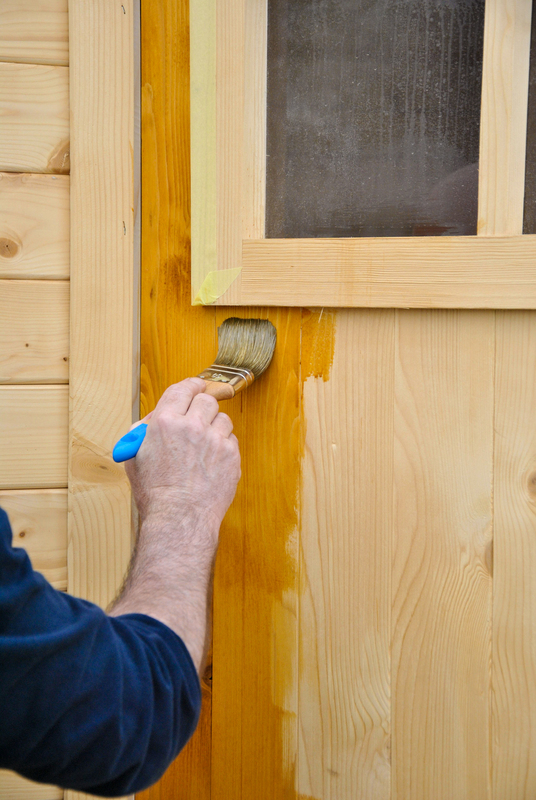 Do not allow to dry between coats – apply Aquadecks ‘wet on wet’. 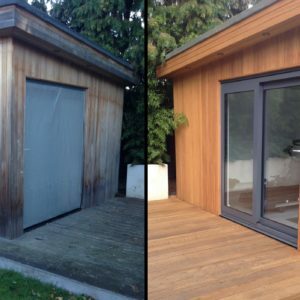 I used Aquadecks honey on a five month old summerhouse cedar shingle roof which had faded in the sun. 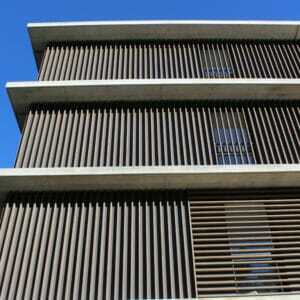 The roof had faded but not turned silver so was advised that Aquadecks could be used without pre cleaning. The roof was octagonal so I gave each side two coats before the next , the second within about 20 minutes as it is important not to let the first coat dry. 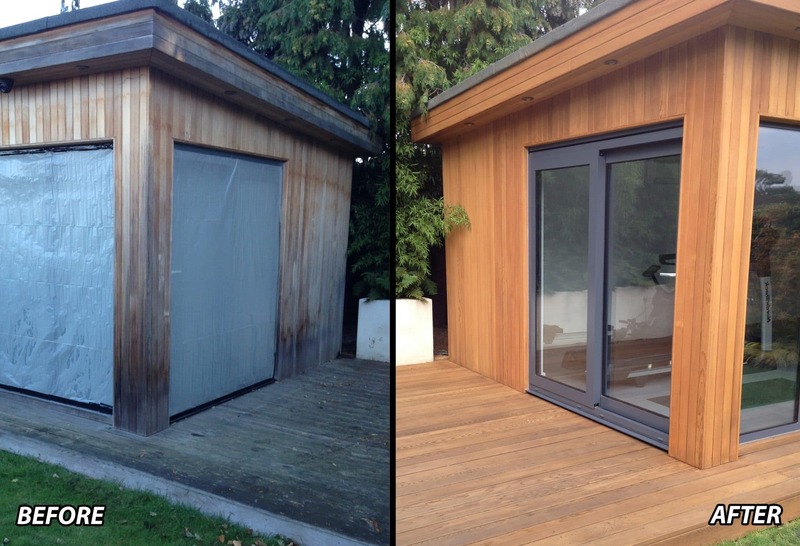 The result was outstanding with the roof now returned to the colour as delivered. Easy to apply with a right angled brush attached to a long pole to get to the top. Very pleased with the product indeed. Thank you so much for your kind review – we are very happy to hear that you had such a good experience using Owatrol Aquadecks. incredibly easy product to apply, can be quickly wiped out if splashes on another surface. 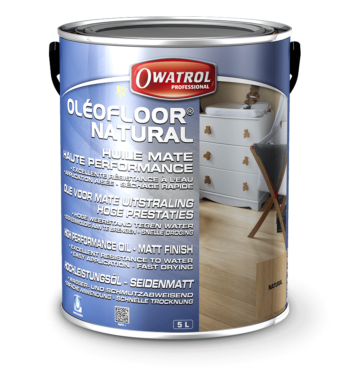 I used other Owatrol product in the past and I also was very happy with it. The coverage is great (in fact is greater than expected so less product is needed). 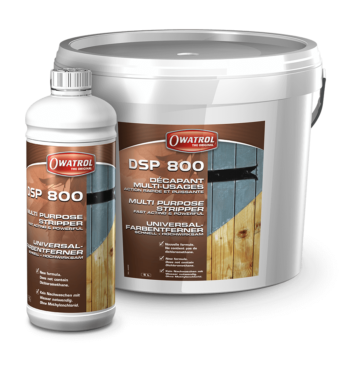 I am more than happy to recommend this product to anyone who wants a good, easily applicable, wood finishing product. 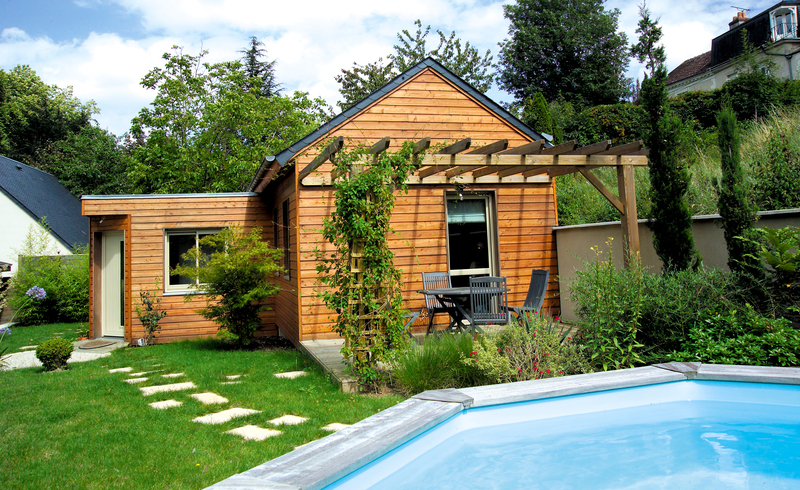 Thank you very much for your kind words regarding Aquadecks – we are glad you had such a positive experience using it. 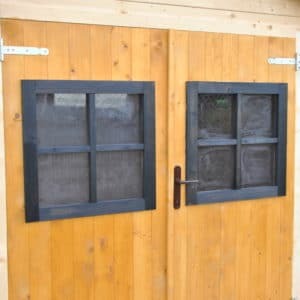 I ordered the honey coloured aquadecks for my new shed. 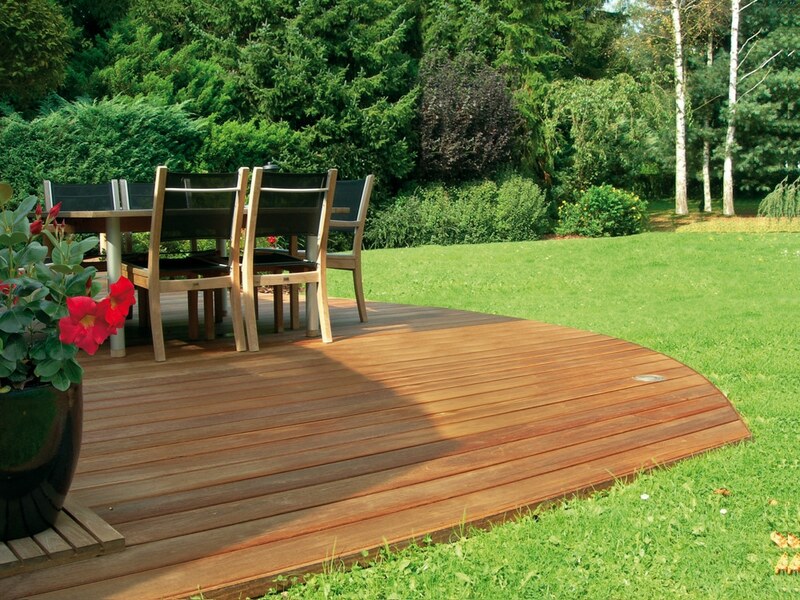 Looks great and really penetrates the wood well to give a smooth, rich look. I was surprised to find that it looks even better after a day or two when it has completely dried up. Coverage is excellent and you can buy less than on the product sheet. 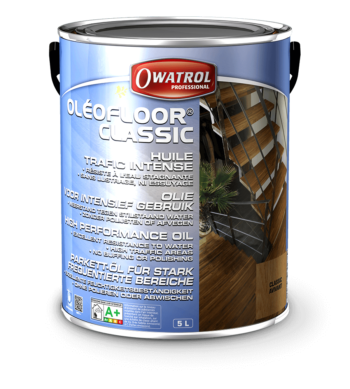 I tried other well known brands and Owatrol appears to be far superior in both quality of finish and wood penetration. Very good value for money. Really helpful and personalised service as well. Highly recommended. I’ve used the graphite grey since last year. It is the perfect colour and was so easy to use,but unfortunately hasn’t lasted for long.within two to three months it already needs another coat .yes it is a high traffic area in that a dog runs up and down it but being it was very expensive I did expect it to last longer. On the plus side it doesn’t flake at all so you can just wash and paint over it. Thank you for your review of Aquadecks. Could I ask what steps of preparation you took prior to applying Aquadecks? Were there any previous coatings applied? 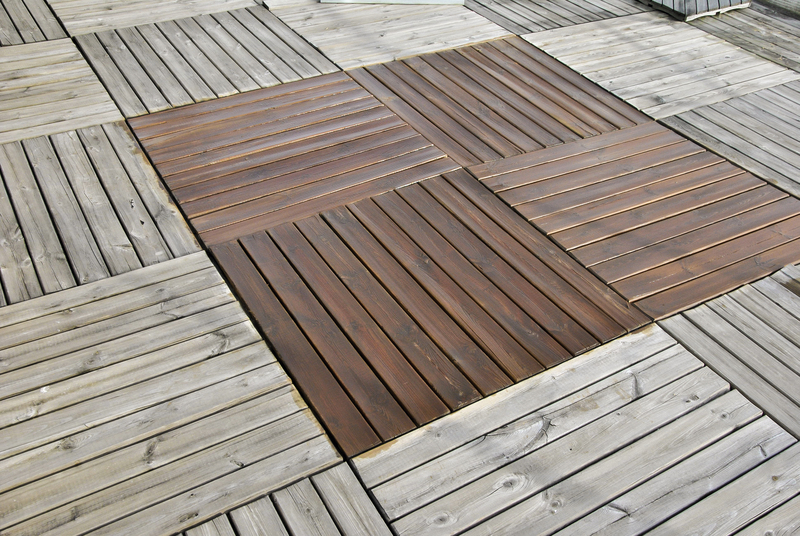 I was really quite fed up with having to re-stain my decking every year due to peeling and flaking of the ‘premium’ decking stains that are readily available in DIY stores, so my hunt for the best decking stain began, and I found that Aquadecks came up a few times in hushed circles, and the people that mentioned it seemed pretty serious about it’s benefits compared to the best that the mainstream can offer. Now, we all know that this stuff isn’t cheap in comparrison, but befittingly, that makes you heed the preparation instructions, making sure the wood is dry enough before you apply, and if you do, you will not be disappointed – my decking has been treated for over 2 years now, it’s coming up to it’s 3rd winter, and I live on the edge of the Pennines, where the weather can be bleak during the height of summer – and it still looks great. 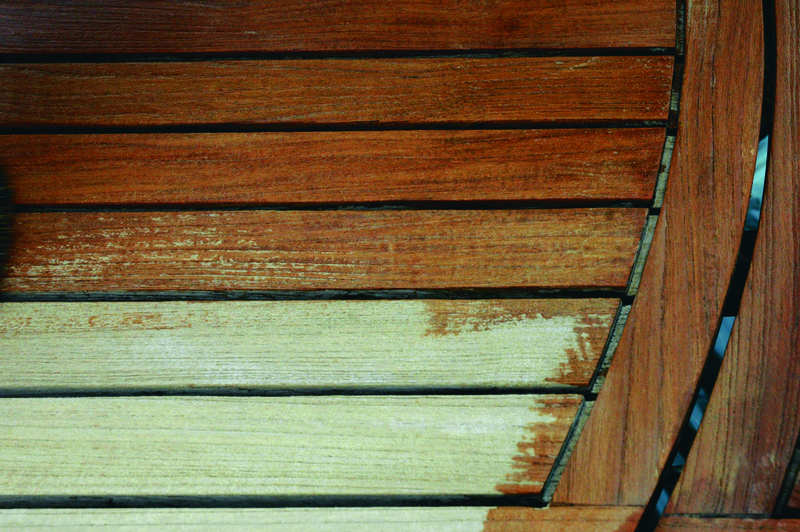 There are a couple of small patches where there is a little flaking, but the Aquadecks didn’t adhere to the wood quite as well due to the moisture content of the wood during application (after a record breaking 3 days of dry weather in Oldham, it started to rain a little as I was completing the staining (much to my dismay)) – so make sure your wood is as dry as you can get it prior to application and it will look incredible for a number of years. I have tried several well known products that claim to do this job.but this product really does do what it says on the tin. 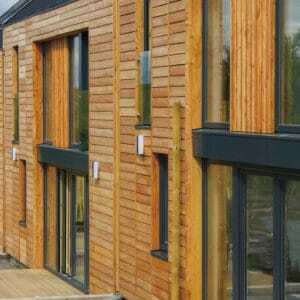 It seems over priced and could be more competitive but the outcome is truly excellent. Easy application, although coverage quoted could be a little less in real life. 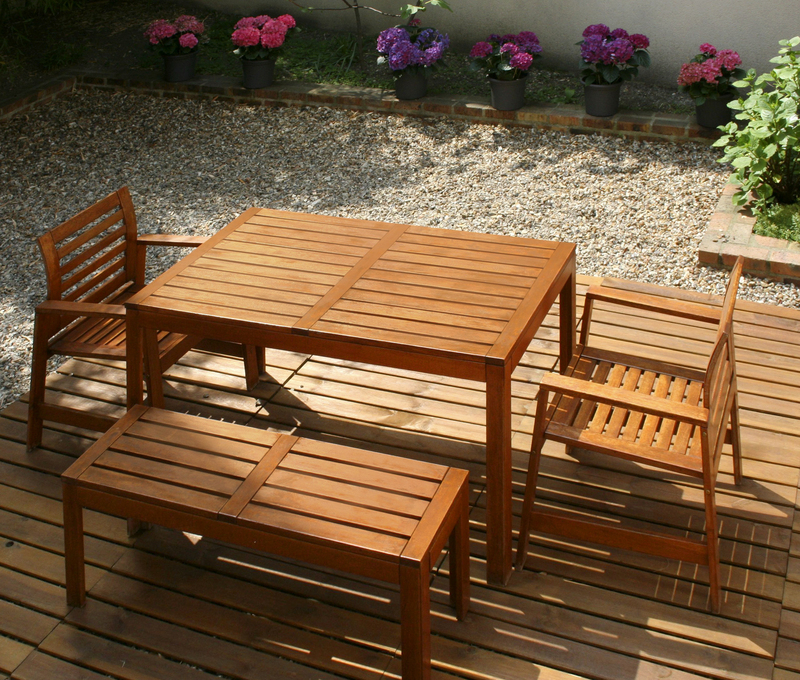 Finish looks good (so far), so now waiting to see how the decking weathers over the coming winter. Am planning a follow-up coat next spring, then sit back and see how long the protection lasts ! Would recommend this in preference to the lower cost ‘deck oil’ finishes that I have previously used. Read the full technical information including MSDS for Aquadecks on our corporate website.